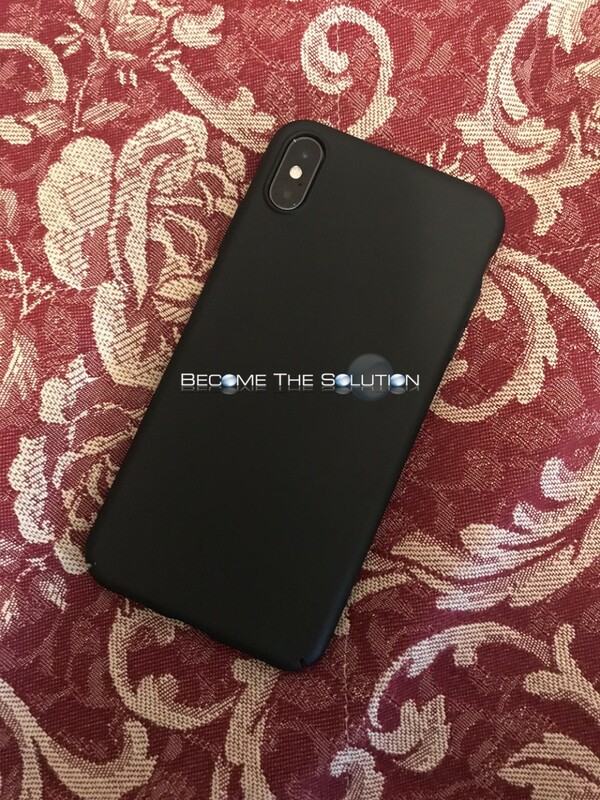 If you are looking for a cheap, durable, and ultra-slim iPhone Xs case – the Torras slim fit case will not disappoint. This protective matte case appears and feels like an Apple product itself. 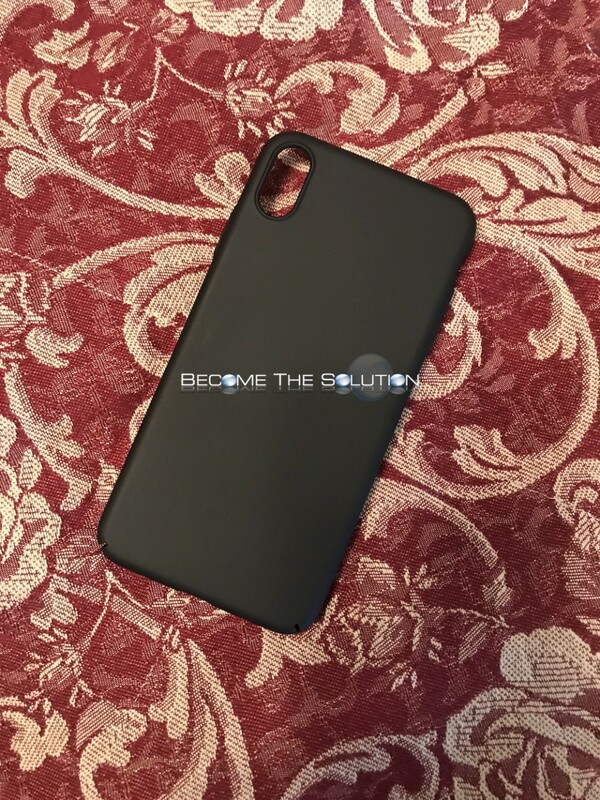 Your iPhone will never get stuck in your jean pockets due to it’s silky matte case material. The case feels like you just bought it each time you touch it. 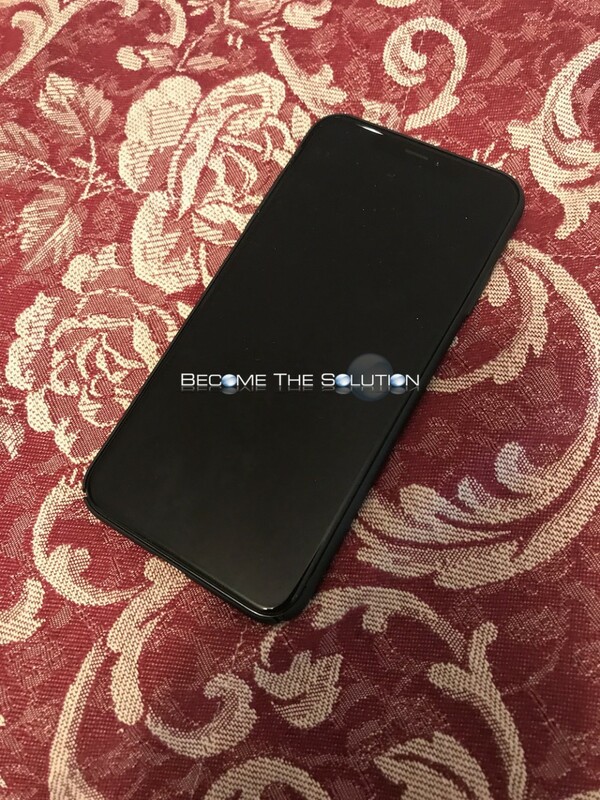 The first time you snap in the case to your iPhone, it may be challenging due to it’s snug form fitting design. 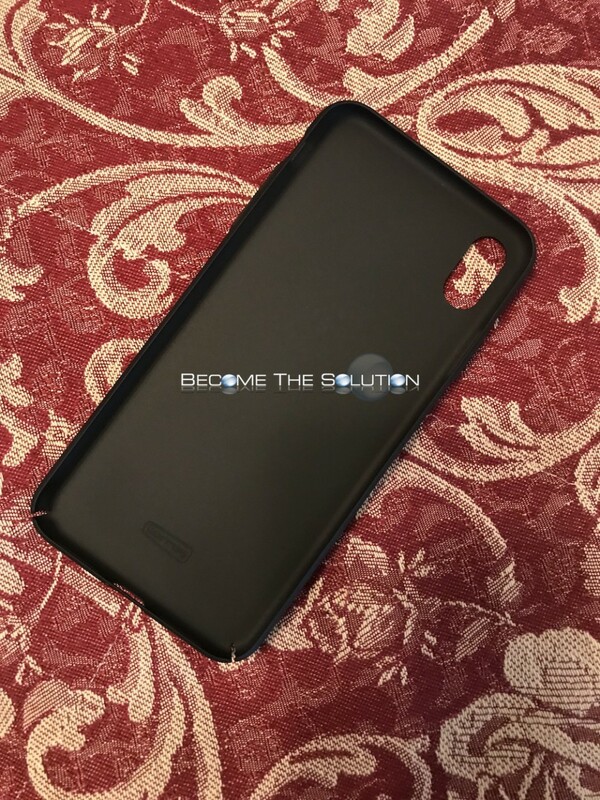 The Torras slim fit case has easily pressed buttons and gives your iPhone Xs max camera 1 mm of top protection to help prevent scratching. The case is compatible with wireless charging as well. 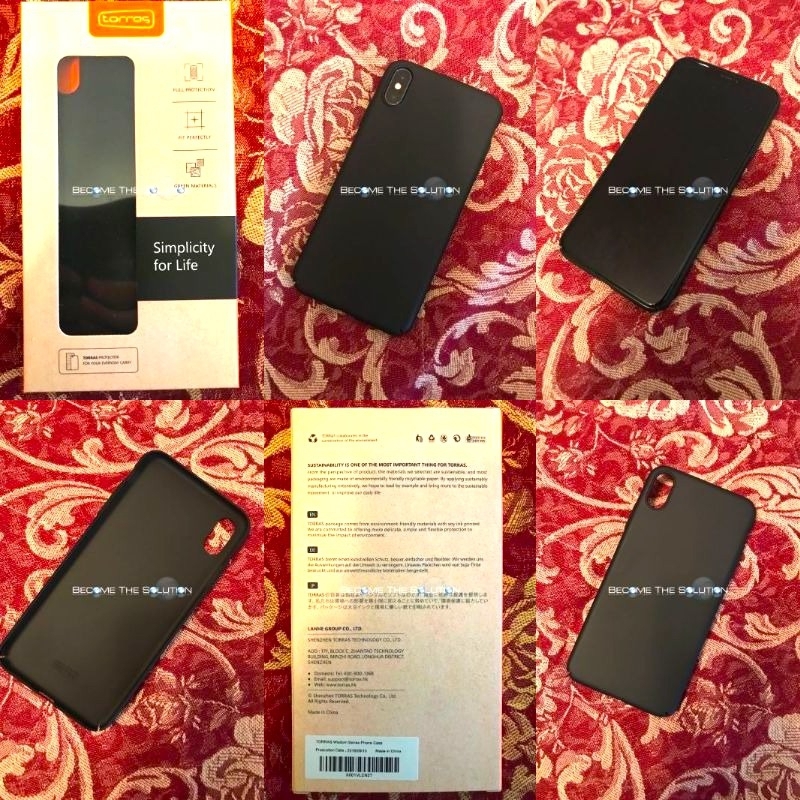 Buy the Torras iPhone Xs Max case on Amazon (free shipping with PRIME) here.